Kitty Calc is a calculation app for the people who love cats! 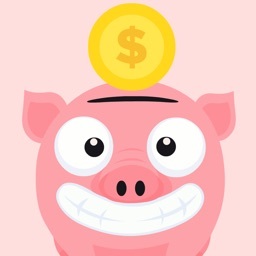 You can also use this app as a piggy bank. Whenever you put money in the piggy bank, the cat will praise you by giving a little message for you! Kitty Calc in not only for cat lovers but also for children! 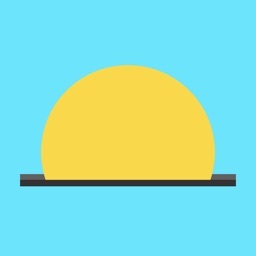 Hope you'll enjoy this app! 1. 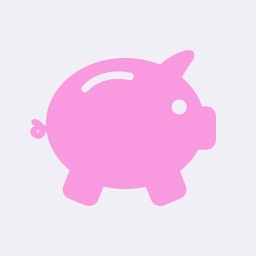 Enter your saving goal on Settings. 2. 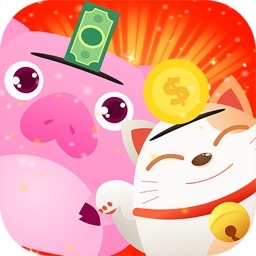 Enter the amount of money you save, and tap " Paw pad button". 3. 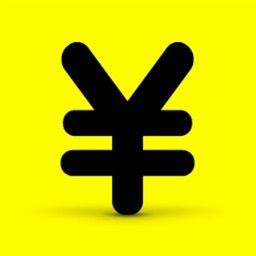 The total amount of money will be appeared. * You can reset the goal and the amount of money on Settings whenever you like. 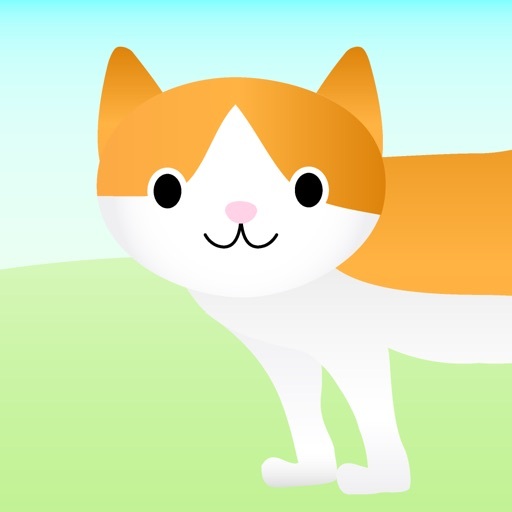 Kitty Calc is one of the Animal calculation app series by NZW31. ◎For any questions, please send us an e-mail. Developers cannot directly reply to your questions on "customer's review" because of App Store's system.